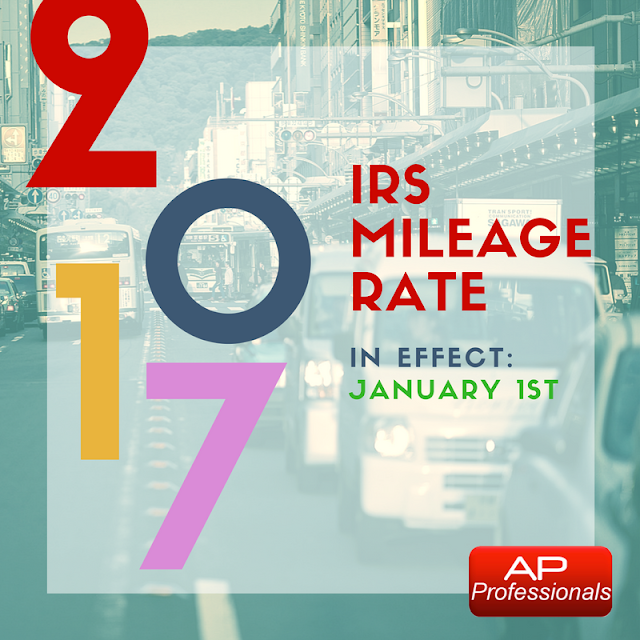 Accounts Payable Professionals: The IRS Standard Mileage rate has been adjusted lower for 2017. The IRS Standard Mileage rate has been adjusted lower for 2017. Due to the reduction in gasoline prices, the 2017 IRS Mileage rate will be 53.5¢ (Down from 54¢ per mile in 2016). 💰 53.5 cents per mile for business miles driven. 💰 17 cents per mile driven for medical or moving purposes. 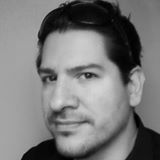 Q: Did you anticipate that the mileage rate would be lower?